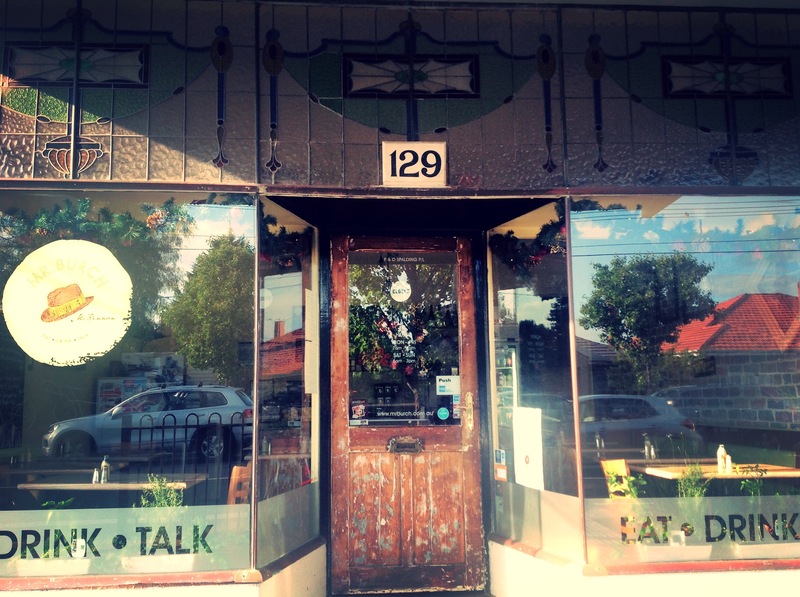 Mr Burch is a small and cosy café in the heart of McKinnon. 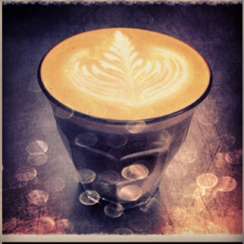 Visit us for great coffee, superb breakfast or delicious lunch in an eclectic setting. Mr Burch invites you to his warm and welcoming, vintage inspired home in McKinnon, to enjoy a delicious breakfast or lunch on any day of the week. Come and meet Mr Burch, a dapper and charming fellow, with a red rose in his pocket and his pipe in his hand, he’ll welcome you with the traditional hospitality of a by-gone era. producers. Every weekend from 2pm to 4pm there is an opportunity to indulge in a beautiful High Tea, with delightful three tier stands. Mr Burch supports the creative locals in the community, with a monthly changing art display in the upstairs gallery. 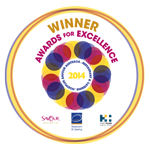 Enjoy a coffee and be inspired by the paintings, photography, mosaics or collages from these talented artists. Mr Burch feels strongly about sustainability and makes a great effort to reduce his footprint by recycling, composting and striving towards zero waste, so eat up folks! 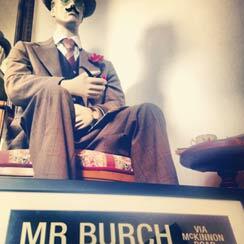 If you are looking for a place to Eat – Drink – Talk, look no further than Mr Burch. Mr Burch. All Rights Reserved.